A wallaby nods its head. 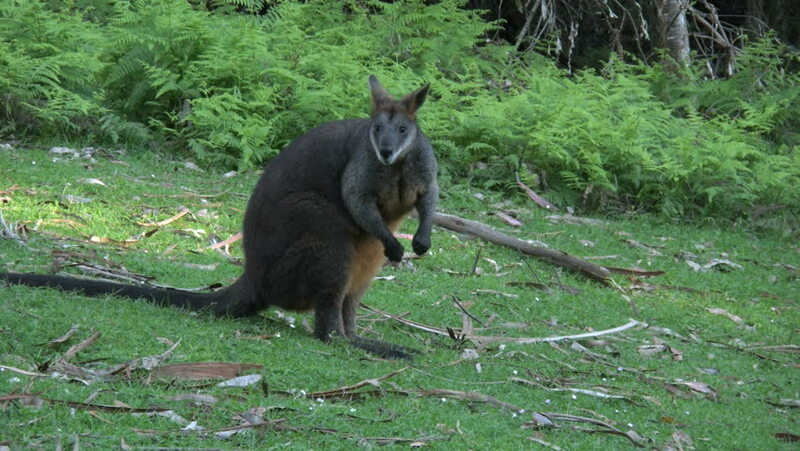 4k00:09A wallaby turns its head and looks around. hd00:13SU-NGAI KOLOK,THAILAND-JAN,29 2017: New elephants practice show at The Mae-Pin Elephant Camp, mahout teach the elephants in the river , JAN 29 2017 in SU-NGAI KOLOK, THAILAND. hd00:31Silverback mountain gorilla standing in a jungle observing.